Sherry, the famous fortified wine, is usually the first thing that comes up to mind when you think of Jerez de la Frontera. 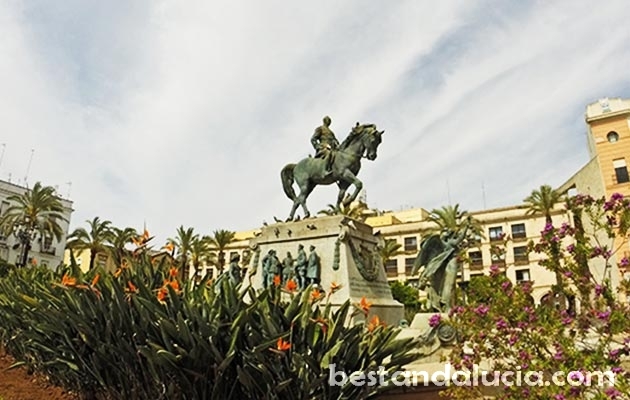 The fifth largest city in Andalucia owes it success to wine production. If you would like to see wine bars ‘bodegas’, try horse riding, attend one of the flamenco shows or indulge in a little bit of culture and history, make sure to visit the Europe’s capital of wine. Jerez hosted most of history’s greatest civilizations. The Phoenicians, Greeks, Romans, Moors, Spanish and British all left their mark on the city. 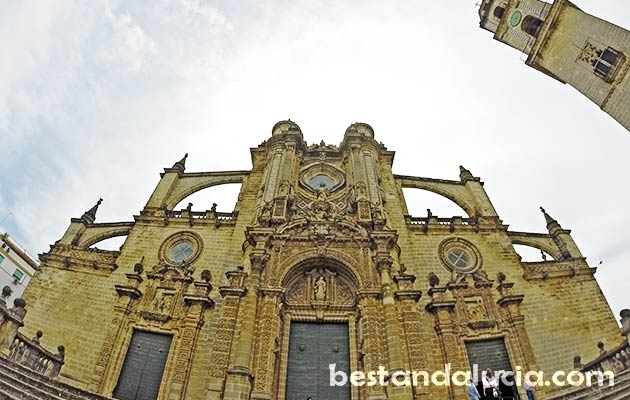 This can be best seen when you go on a church sight-seeing walk in the compact city centre. In this small heart of Jerez alone, there are as many as 17 churches, all fo them different, giving you a colourful glimpse into city’s history. 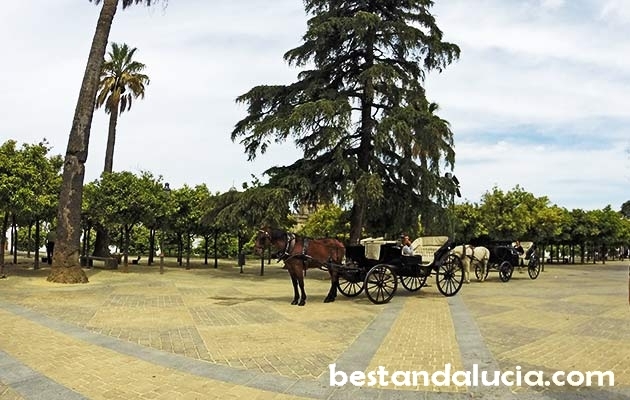 A visit to the Alcazar, the oldest building in town, is also a must when you are in Jerez. This 10th century Islamic fortress features Arab baths, several towers, beautiful gardens, cloistered patios and great poanormaic views from camera oscura housed on the top of of a tall tower. Near Jerez there is the famous Jerez Circuit regularly hosting international motorcycling and superbike events as well as being the most popular Formula 1 testing venue. 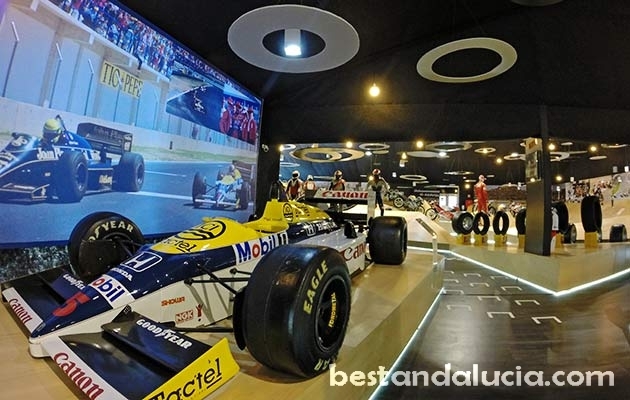 In 2014, the circuit opened there a Motorsports Museum there as well (entry 7 Euros). It is worth to visit the place in January or February when the Jerez circuit hosts the traditional pre-season Formula 1 testing. Also close to Jerez there is a Rancho Cortesano, a honey ranch where you can buy high quality bee honey, wide range of products derived from honey and beeswax as well as lots of other organic products and souvenirs. Rancho Cortesano boasts 2000 hives in the mountains of Cadiz and in natural parks. There is a Honey & Bees museum there as well, with free entrance, which allows you to learn everything about honey: there is a honey in history exhibition, bee-keeping exhibition and more. Jerez is a top destination for a short cultural trip. Best visited in fall to truly appreciate warming sherry wine or equally popular brandy! 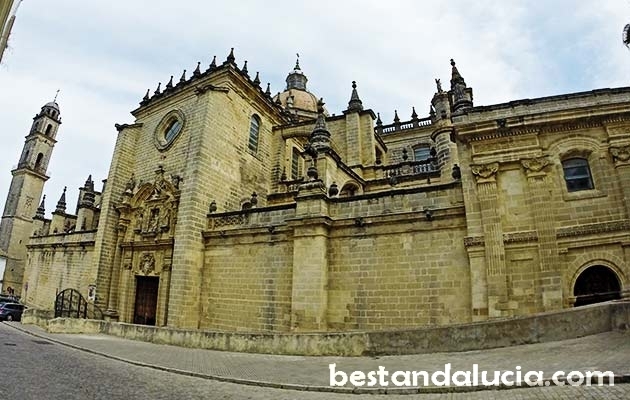 Jerez is conveniently located only 40 kms away from Cadiz, so you can lan visiting both places at the same time. 1. 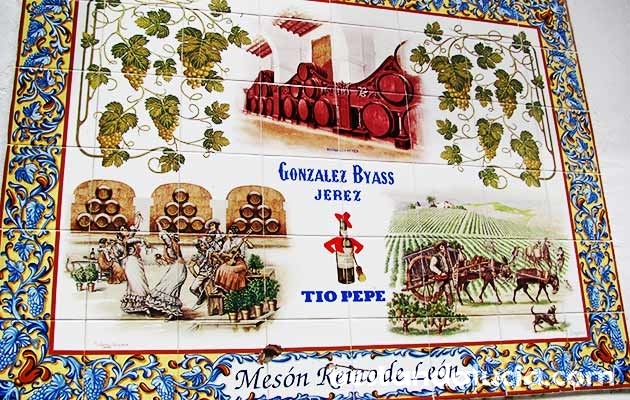 Tio Pepe (Gonzalez Byass) – the most popular bodegas in town offering guided tour (a visit to the vineyards, brandy route, barrel-making and more) as well as winetasting. Visits in English are available everyday at 12:00, 13:00, 14:00, 17:00, with the exception of Sunday afternoons when its closed.